Jessica Alexander has been running the secretariat of the National Bed Federation (NBF) since July 2006, becoming executive director in 2007. Her links with the NBF and the furniture industry are long standing, however. After graduating from London University with a BA Hons in English Literature in 1979, Jessica started her career as a cub reporter on the weekly furnishing trade journal, Cabinet Maker. In 2011 Jessica was named 'Businesswoman of the Year' at the Furniture Industry Trust Women in Furnishing Awards. In 1987, Jessica set up on her own as a freelance journalist and PR consultant. Her PR company AKA PR has over the years worked with many leading furniture manufacturers and retailers, associations and events, including the January and Manchester Furniture Shows and the industry charity prior to its merger with the Furniture Makers’ Company. 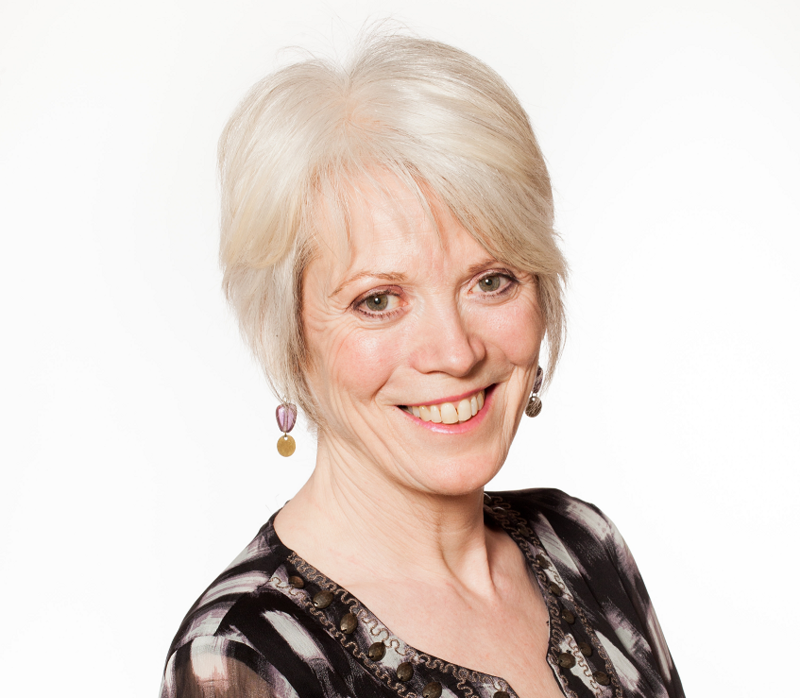 Jessica was appointed publicity consultant for the National Bed Federation in 1987 and was instrumental in launching the promotional event National Bed Month in 1990 and the Sleep Council in 1995. She still oversees the NBF's consumer engagement programmes, for whom she has written, broadcast and lectured extensively. "Promoting beds and sleep has got to be one of the best jobs in the industry," says Jessica. In 2010 she was responsible for staging the NBF's first, hugely successful and now annual Bed Show. She has also overseen the introduction of the NBF’s audited Code of Practice, now a membership requirement and seen as a major contributor to raising standards and professionalism in the sector. She is a Liveryman and Court Assistant of the Worshipful Company of Furniture Makers, and is a Director of the British Furniture Confederation. Her hobbies include walking, cycling, the theatre, pub quizzes and book clubs. And she is currently catching up on a considerable knowledge gap with some A level physics coaching!